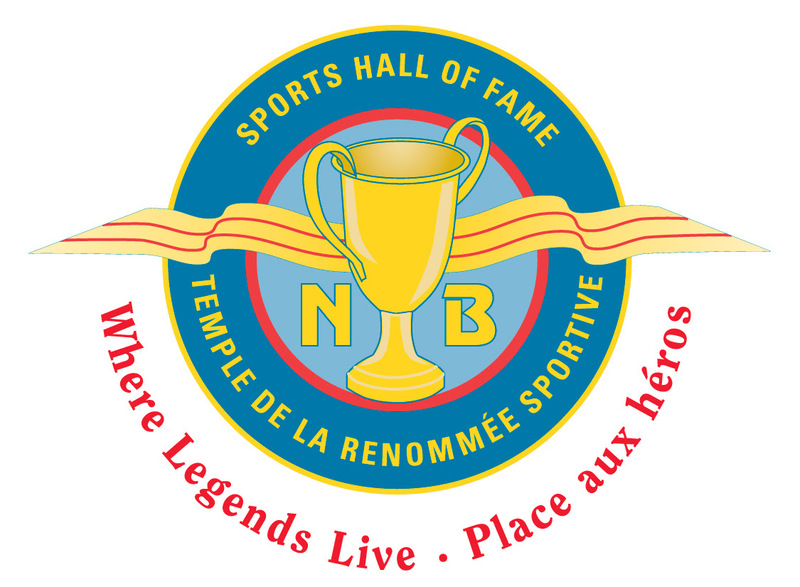 On your next visit to Downtown Fredericton stop by the New Brunswick Sports Hall of Fame at 503 Queen St. and be amazed by our talented group of performers! The story of Canada’s First Sports Heroes will be brought to life through story and music. After the performance visit our exhibits and experience everything that we have to offer in our museum and Hall of Fame gallery and shrine! For more information on the New Brunswick Sports Hall of Fame’s Paris Crew commemorations activities visit us on Facebook for all of the details!